At their official press conference in Seattle yesterday, Amazon took the wraps off a slew of new and redesigned Echo products for all around your home and even your car. Now, we’ve just been told which of these new products will be making their way to Irish shores and you can find out more about each of the below. 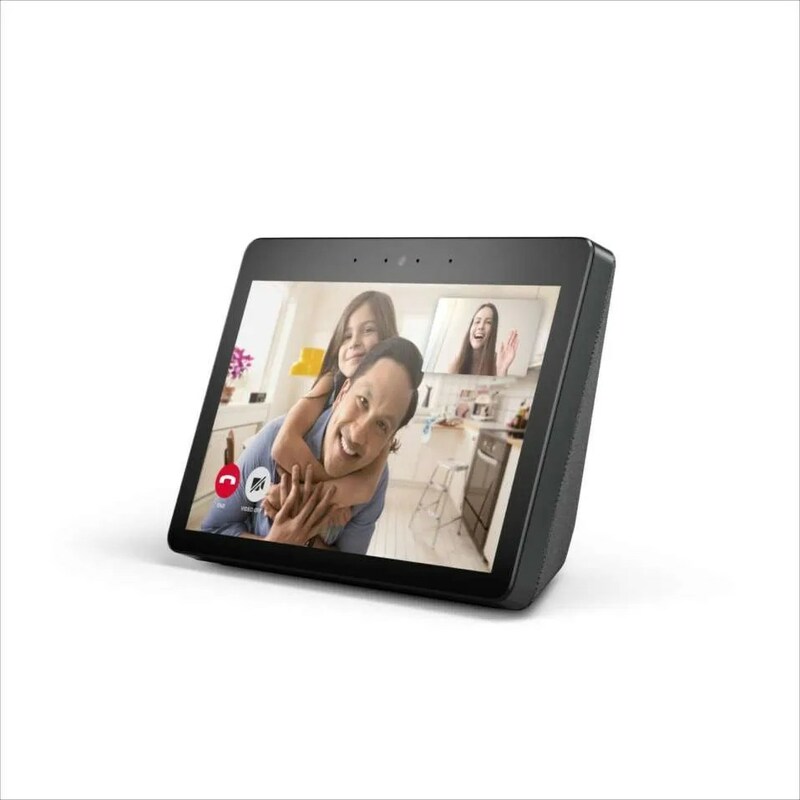 The Echo Show, the top of the line premium model of the basic speaker with a video monitor, has been re-designed with a bigger 10 inch HD screen, improved Dolby processing speakers and a smart home hub. The new Show now also has a built-in web browser that can be opened by saying, “Alexa, open Firefox.” You can then use the on-screen keyboard to type a URL and visit your favourite websites. And like other browsers, you can bookmark websites for easy access. The addition of this feature can be seen as a workaround for many to access YouTube videos as Amazon and Google aren’t best of friends when it comes to supporting each others services and products. The new Echo Show will cost £219, the same price as the previous generation, and will be available next month. Amazon’s entry-level speaker, the Echo Dot, has also been redesigned is now said to be 70 percent louder than its predecessor. The new Dot Echo Dot is available in Charcoal, Heather Grey, and Sandstone and will start shipping next month for £49. 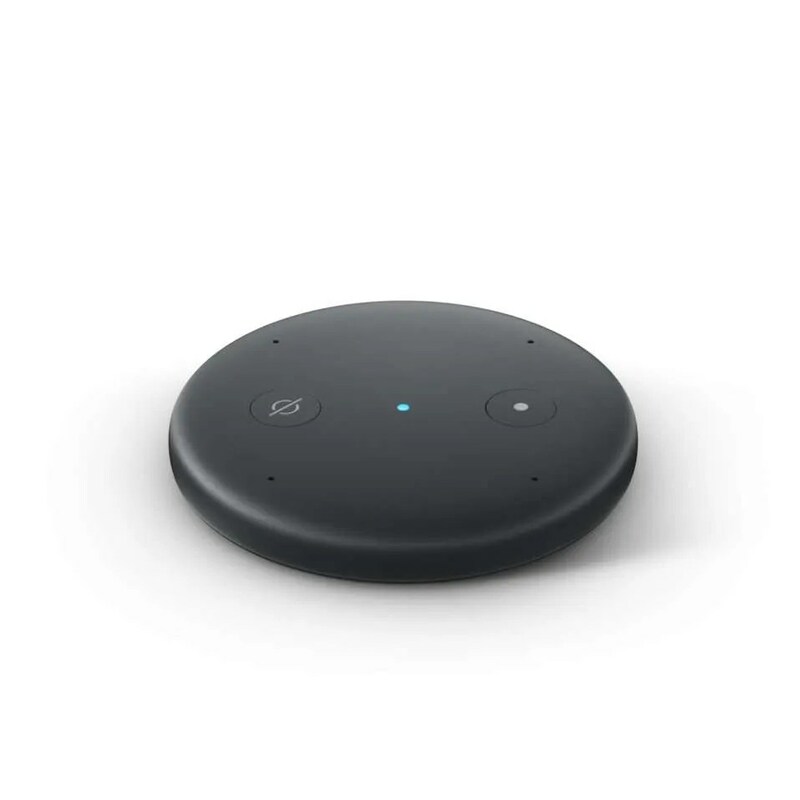 The newly designed Echo Plus gains the ability to control smart home devices even if the WiFi goes out with a new feature called ‘Local Voice Control’. Echo Plus now includes an embedded temperature sensor, so you can set temperature-based routines using other smart home devices. It also boasts improved sound. The new Plus will cost £139.99 and start shipping next month. 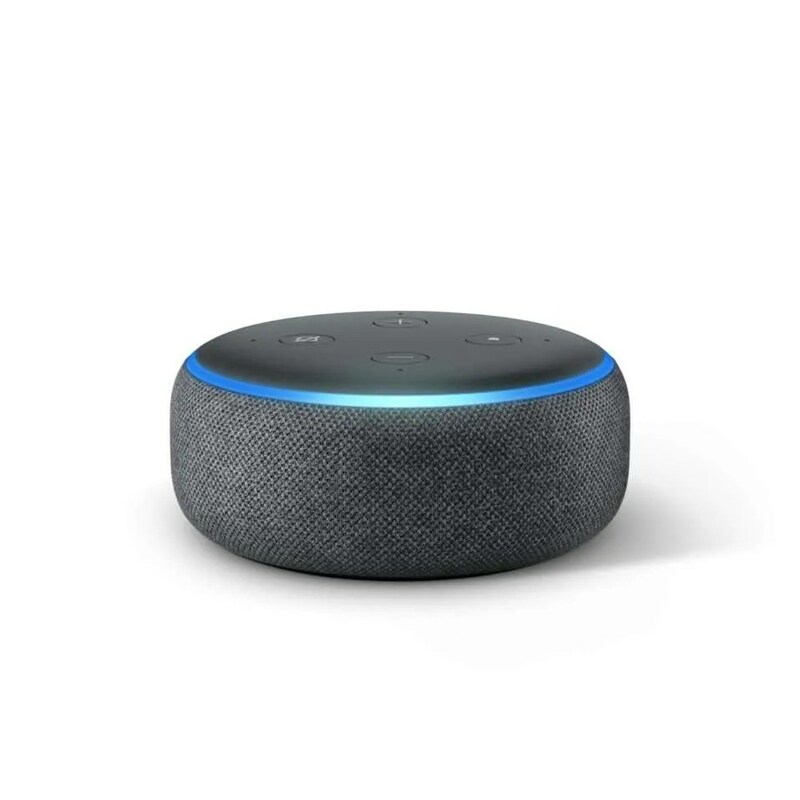 This brand new, albeit tiny, device is smaller than the Echo Dot and does not feature a built-in speaker, but it does connects to existing speakers to bring Alexa to non-Amazon products which is pretty cool. It also packs a four-microphone array so you can talk to Alexa from across the room. It’s obviously quite similar to Google’s Chromecast Audio device which does the same thing. It will be available later this year for £34.99. 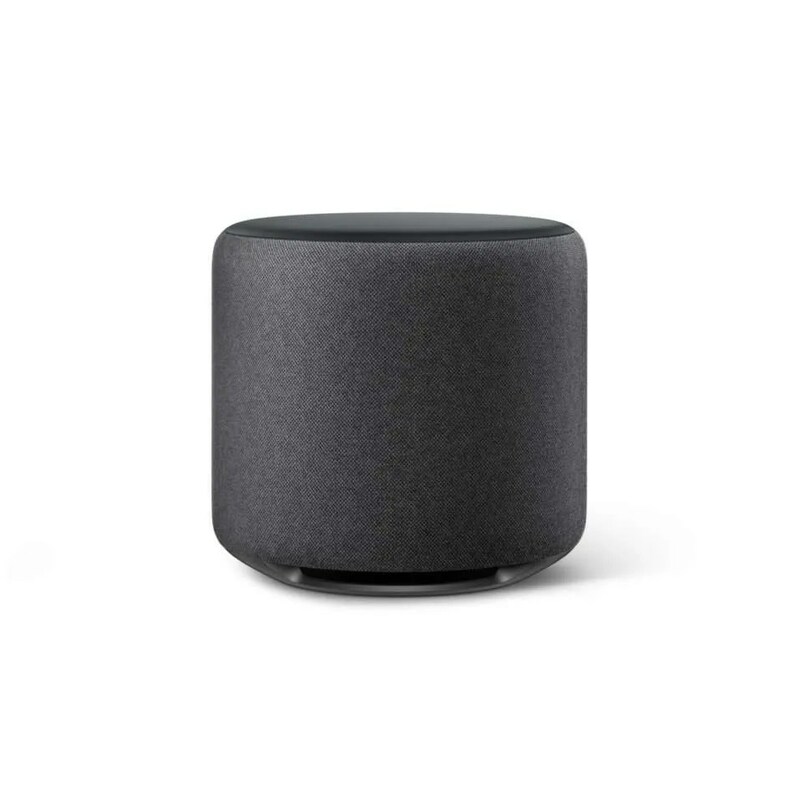 The brand new Echo Sub is the first wireless Echo subwoofer for those who really want to pump up the bass when listening to music on their existing or new Echo devices. You can connect Echo Sub to compatible Echo devices to create a 1.1 or 2.1 pairing for stereo sound. There is also an equaliser feature on the Alexa app that allows you to adjust the bass, mid-range, and treble. The new Sub will cost £119.99 and should be available nearer the latter end of the year. Branching even more into the smart home devices and appliances category, Amazon also announced a new smart plug which can be controlled by your Echo devices. 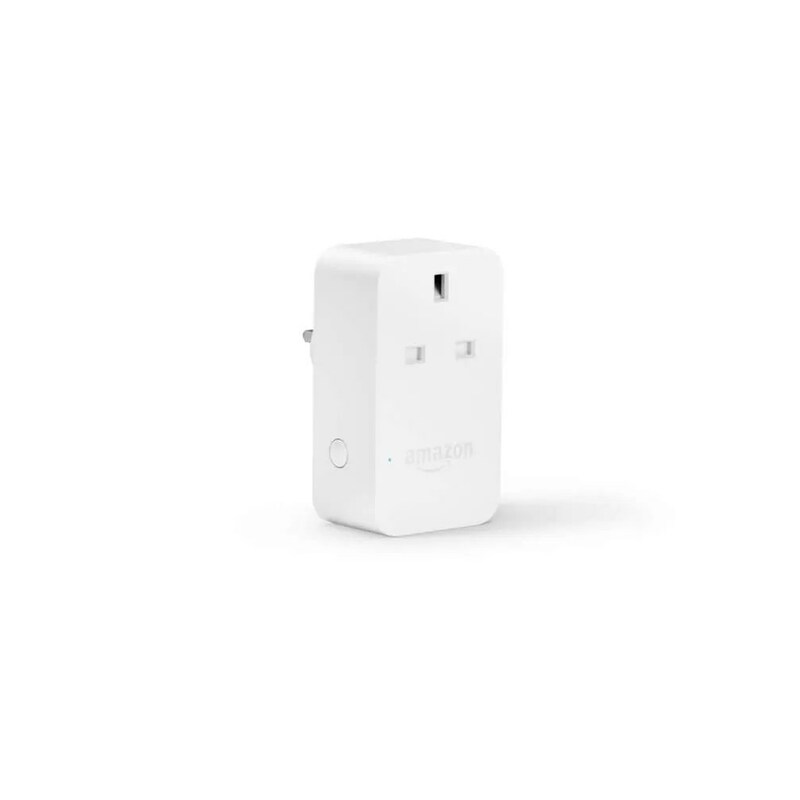 The new Smart Plug, allows you to use your voice to control your lights, fans, coffee maker etc and will cost £24.99. All of the above products will be available to purchase on Amazon.co.uk over the coming months with many of them available for pre-order right now. 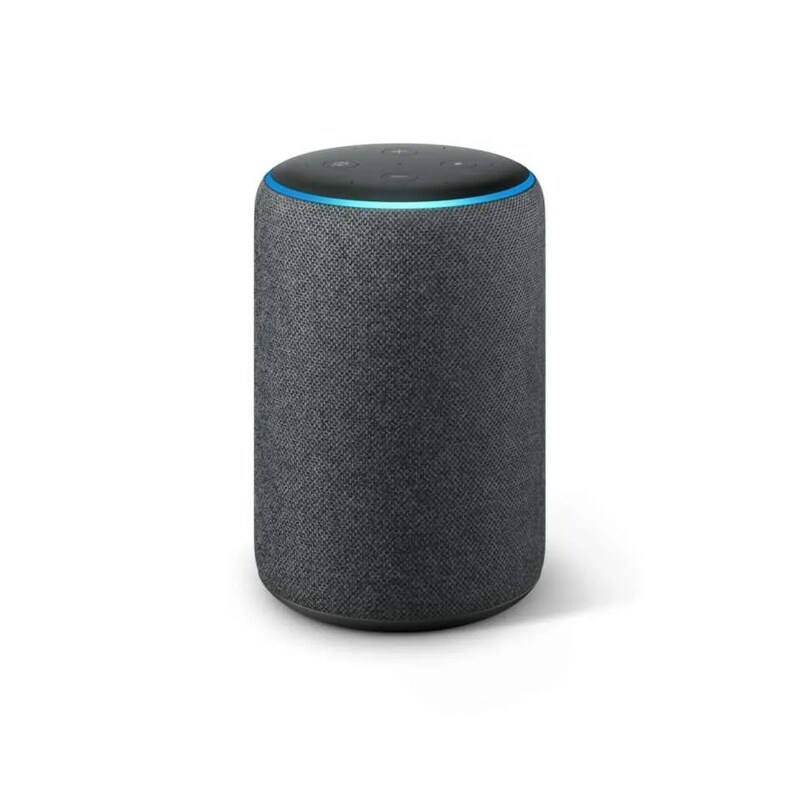 At the event, Amazon did announce a number of other products like the Echo Amp, a talking Alexa Wall Clock and even an Alexa enabled microwave nut there’s no word on if or when these devices are coming to Ireland. We’ll be sure to update this article if we do receive any further info though.